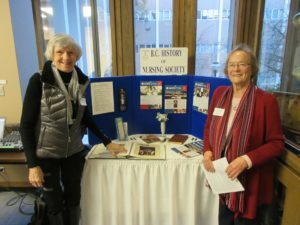 The theme for the 5th Nursing History Symposium, “In Search of Nursing’s History” , was held March 8, 2018 in the UBC Woodward Library. 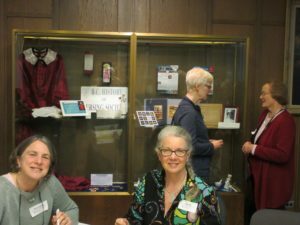 Speakers from the Library described the history of the collections, preserving nursing and health history in a time of digitalization and open collections, archival records, archiving networks of support, and records and collections on Nursing History in the UBC Archives. Helen Vandenberg, a former winner of a BC History of Nursing Scholarship, joined the gathering from Saskatchewan using current technology and presented a paper on digital collections from a user perspective. 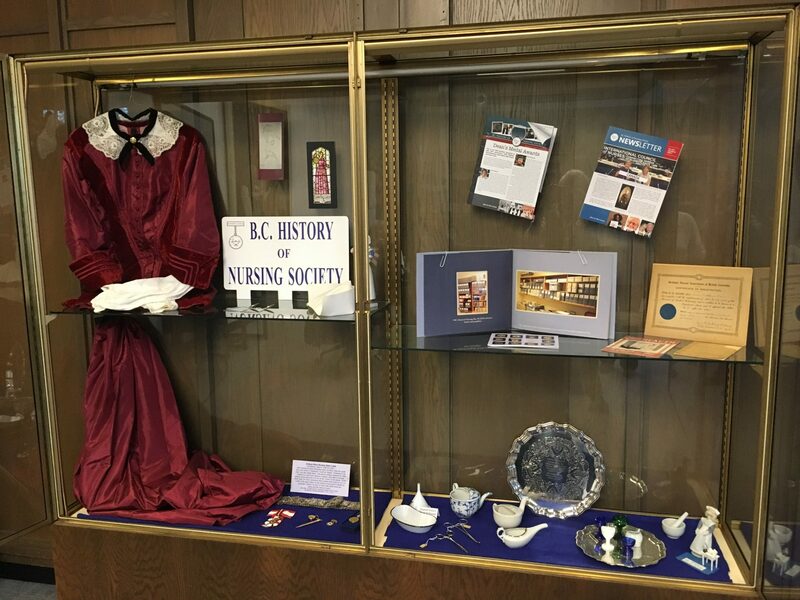 Prior to lunch, participants did self-guided walking tours of displays at the entrance and in the Woodward Memorial Library, the Mc Kechnie Room and the two BC History of Nursing Society displays in the Sherrington Room. This very successful event was planned by the panelists and BC History of Nursing members Geertje Boschma, Catherine Haney, Nan Martin, and Kathy Murphy.